Wonderful residential lot. Great opportunity for a developer to build a medium density community. 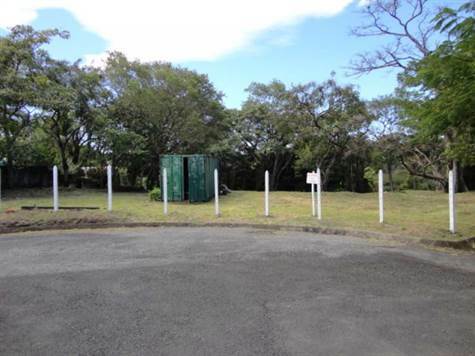 This great lot is located in the fast growing city of Santa Ana, west side of the Central Valley.